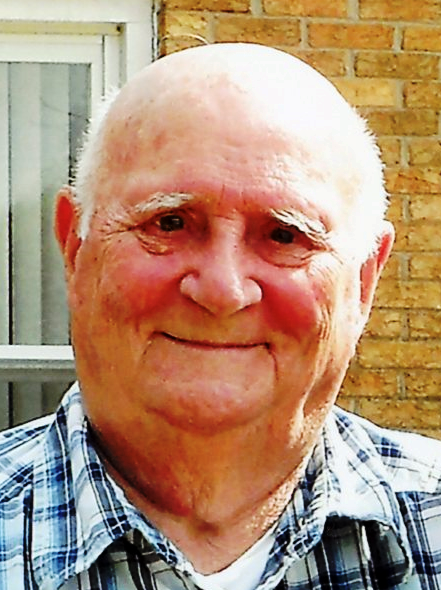 Lyman “Bob” Doran, 90, of East Peoria, passed away at 8:10 am Sunday, Feb. 3, 2019 at OSF St. Francis Medical Center in Peoria. He was born Oct. 3, 1928 in Brimfield, to Robert and Evelyn Lyman Doran. He married Ann Whitman in Peoria on Sept. 13, 1958. She preceded him in death on March 11, 2004. He was also preceded in death by his parents; daughter, Deborah Biro; sister, Mary Ann Burkey; and brother, Denny Doran. Surviving are 6 children, Sandra (Deon) Presley, Teresa (Payne) Hudspeth, Mary Emmons, Denise (Craig) Willis, Robert Doran, Joseph (Kathryn) Doran; 14 grandchildren; 15 great-grandchildren; brother, Jerry (Marilyn) Doran; and sister-in-law, Cheryl Doran. Lyman was a US Marines Korean War Veteran. He worked at Hiram Walker’s and Archer Daniel Midland before retiring. He was a member of American Legion Post 2 in Peoria for over 50 years and La Societe Des 40 Hommes Et 8 Chevauk. He was of the Catholic faith. In lieu of flowers memorials may be made to Wounded Warrior Project, St. Jude, or Southwest Indian Reservation. Visitation will be from 9 to 11 am Friday, Feb. 8, 2019 at Deiters Funeral Home and Crematory in Washington with Military Honors at 11am. Private burial will be at St. Patrick Cemetery in Kickapoo at a later date.